MBLA stands for the molecular bacterial load assay. Bacterial culture, the main method used to assess the performance of treatment regimens and laboratory diagnosis of tuberculosis (TB) is very slow. By the time the results are available it is many weeks after the patient has visited the doctor and the result is of much less value. 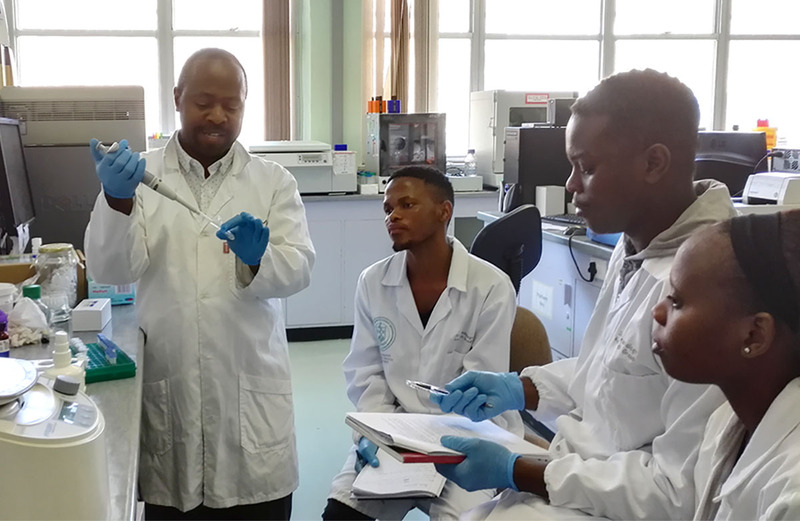 TB culture requires high biosafety containment facilities and staff training, the cost of which is a significant barrier to implementation in most low and middle-income countries (LMIC) with a high TB burden. The Molecular bacterial load assay (MBLA) was developed and has been progressively developed since then. It works by amplifying the 16S ribosomal RNA (rRNA) of M. tuberculosis in a PCR reaction which takes less than four hours. This target was chosen because it is stable, occurs in higher quantities and reflects cell viability. It is specific to M. tuberculosisand the result is not compromised by all of the other organisms that are found in patient samples. Thus, the MBLA can be used to diagnose tuberculosis, quantify the number of live organisms rapidly and because of this it can tell whether a patient is responding to treatment rapidly.